Basement leaking is more common in an older house rather than in a newly built house. A primary reason for this is because of the building code standard at the time. Over the years the building code has changed (and thus improved) to result in newly built houses are less likely to have basement leaking problem. On older homes that were built 10-20 years ago, tar was painted outside on the concrete foundation as a way of waterproofing. As the home naturally settles over the years, cracks are always found on the basement concrete foundation. During a heavy rainfall, the cracks can give way to water entry into the basement and a leaking problem. Today’s houses are built with an additional protection membrane that is applied after the tar has been painted on the outside of the concrete foundation to prevent basement water leaking. 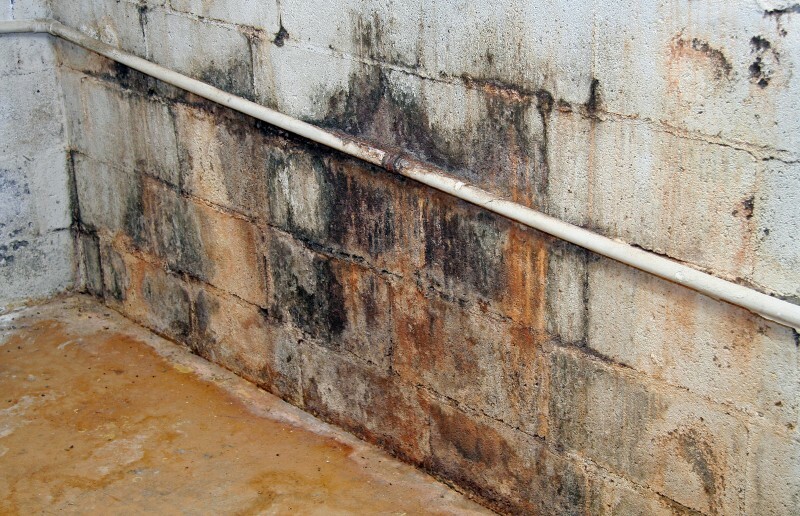 We can help as there are several ways to fix basement leaking. We concentrate on exterior basement waterproofing which requires digging down to the concrete foundation of the house until the gravel can be seen. Then a new layer of tar will be applied onto the concrete foundation followed by a modern membrane.